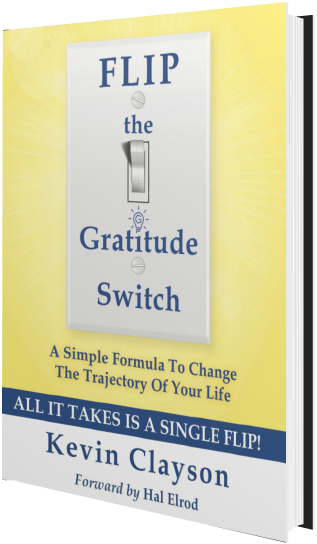 We interviewed Kevin Clayson, author of FLIP the Gratitude Switch. He has made it his life’s work to empower people with a powerful, tangible formula that puts gratitude to work. Gratitude is a key ingredient in the abundance mindset recipe required for building a life and business you love. It’s like the yeast in a bread recipe or the coffee beans in the coffee. In fact, I’d go so far as to say it’s the elixir of life. It has the power to heal, elevate, bring clarity, create solutions, expand love, and increase your personal power. It’s miraculous when it’s applied. But for many of us, gratitude is plentiful when things are going well, and non-existent when we face problems. In the difficult moments, gratitude seems unattainable. So, we chalk it up to good intentions and cutesy idealism that doesn’t work. This conversation will help you believe again in gratitude’s astonishing power and put it into action with a simple formula. 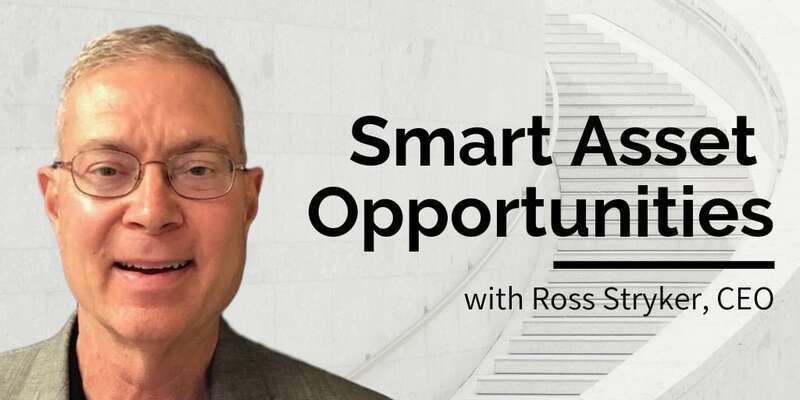 Kevin Clayson is the President and Owner of Gratifuel, LLC and the Co-Founder and Director of Content and Marketing at Done for You Real Estate USA. Kevin is an international professional speaker who shares his simple formula for unlimited joy and fulfillment. He has spoken to thousands of Middle School and High School students and is also a highly requested business and corporate speaker. 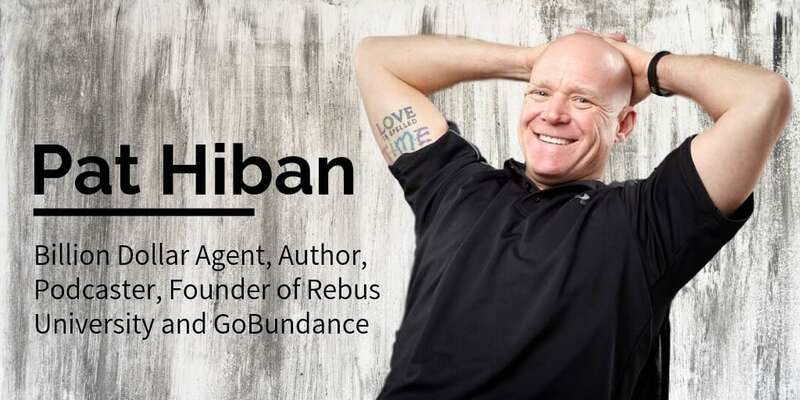 He has shared the stage with some of the biggest names in the personal development, speaking, coaching, business, and author world. 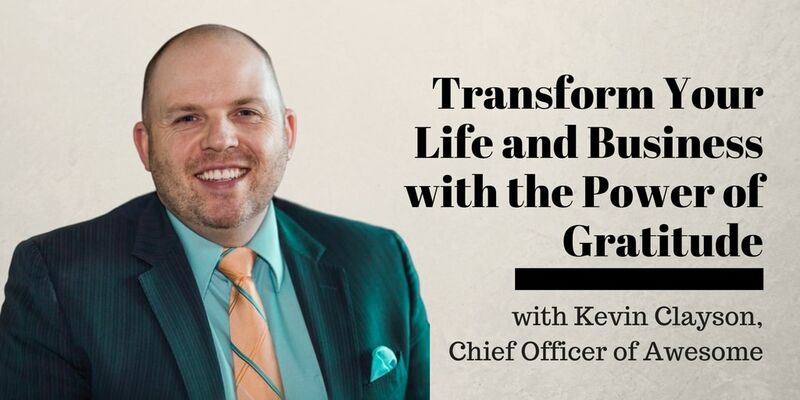 Kevin Clayson’s message is guaranteed to inspire you through stories of real-life experiences as a husband, a father, a multi-million-dollar business owner and the world’s ONLY Chief Officer of Awesome! Your financial success is the result of your mindset and relationships. Your mindset creates your financial outcomes. An abundance mindset is the cause of financial abundance, not a result of it. Further, your mindset and relationships are the limiters on your financial success. If you want to create financial abundance, begin by making constant, incremental, daily improvements in your mindset. The main reason why gratitude seems whimsical and fairy-tale-like is that it’s invisible and we don’t comprehend it. Gratitude is not an emotion or a feeling. Emotions change like the wind, based on circumstances. It’s not gratitude journaling, which is an isolated event that’s removed from the battlefront of our moment-to-moment challenges. It’s not positivity that ignores and escapes reality. Instead, it’s the most alive, commanding, invincible, foe-conquering reality of ACTION. Even more potently, it’s the specific action you take in microscopic decision points throughout your day that changes your course, alters your reality, and transforms you. Life is full of events that challenge and test us. An illness, injury, disappointment, stressful conversation, or missing a goal. As humans, we’re designed to function best when we’re in a position of tension, where there’s distance between where we are, and where we want to be. For the remainder of our time on this side of heaven, we and life itself will remain in that constant state of tension. It allows us to reach for something more, to set forward-reaching goals, to expand, to have a vision for what’s beyond us. However, the same tension can also significantly frustrate or disappoint us when things don’t go as we’d hoped. It sometimes boils to the surface, erupting, and leaving heartache in its wake. How do we prevent the frustration from ruling our lives, calling the shots, and incapacitating us? It’s not enough to think positive, ignore the problems, or spend five minutes a day writing a gratitude journal. The power of gratitude is unleashed when we apply it in the moment of frustration, to the very thing causing the frustration. In order to do that, we need something simple enough to remember and do inside of life’s most difficult moments. Here’s the formula that you can plug and play, the next time, and every time you find yourself in a position of frustration. (F) Find the frustration – Verbalize what it is that made you feel frustrated. Dinner wasn’t ready on time for the family. (L) Look for what’s awesome – Find all the things that are awesome about the situation. We are alive, have food to eat, money to buy food, work that provides money, a kitchen, electricity to operate the stove, healthy food to nourish our bodies, a family to cook for, the physical ability to eat, a choice of what we eat, and activities planned after dinner. (I) Initiate gratitude – Express gratitude for all of the awesome things about the situation that you just listed. (P) Power up with #gratifuel– Far from being a trite saying, the verbal expression of gratitude fuels us with energy. When you fumble around in a negative mindset, you often don’t know what you’re feeling or why. This lack of emotional awareness keeps you stuck and held hostage to the emotion. Instead, initiating gratitude by verbalizing it in the middle of a frustration pulls you present and centers you. It allows you to grab hold of this personal power that you have in the critical moment of frustration. Instead of having the potential to siphon away your power, the frustration itself becomes the decision point where you can shift your trajectory. The movement and shift give you energy. What was destined to pull you down a negative, energy-draining, destructive spiral has become the catalyst to redirect your course completely. It’s like you’ve activated a train switcher that sends you in the opposite direction. It’s like turning the light on in a dark room. Instead of floundering around in the dark, you’ve illuminated the situation, so you’re able to see clearly. It fundamentally changes the way you experience that moment and assigns a new, empowering meaning. It also fundamentally changes you as a person by re-wiring your brain. This personal power that you have to decide and direct your outcome activates dopamine, the feel-good chemical, in your brain, making you feel awesome. You’re learning a different response, and that creates new neural pathways in our brain, making it easier to choose gratitude in the next difficult situation. It up levels your mindset, allowing you to attract everything that you want and need to create more success, abundance, and prosperity in your life. As you elevate your mindset with gratitude, you can also expand your abundance mindset by thinking differently about money. 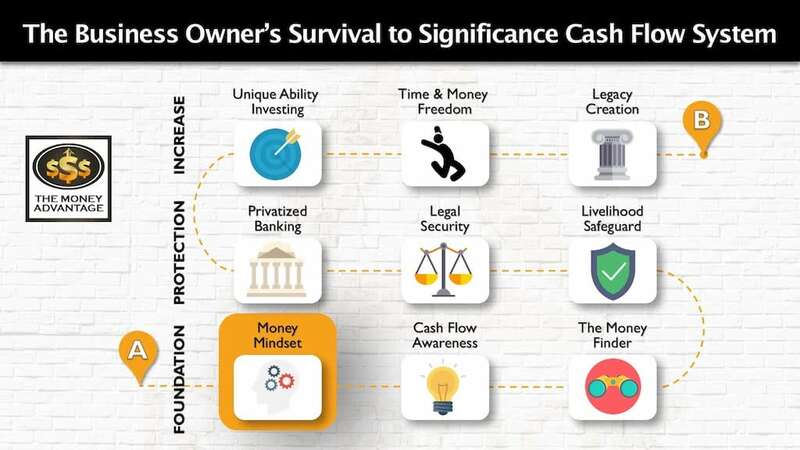 Over 10 – 30% of the money you make is likely flowing out of your control. Your lifestyle has little to do with it. 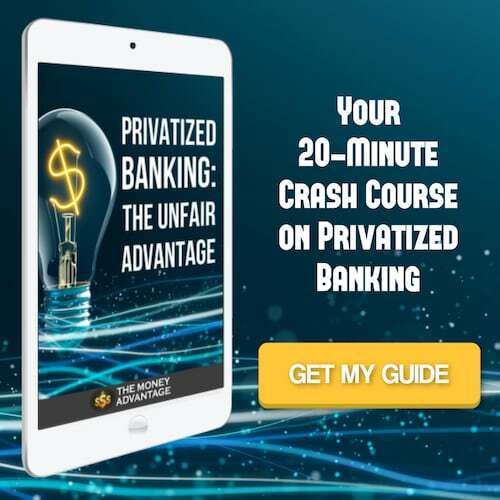 The status quo financial strategies will build up the empires of Wall Street, big banking, and the government, leaving you with the leftovers. Instead, discover the secret to plug the leaks to keep and control more of your own money. 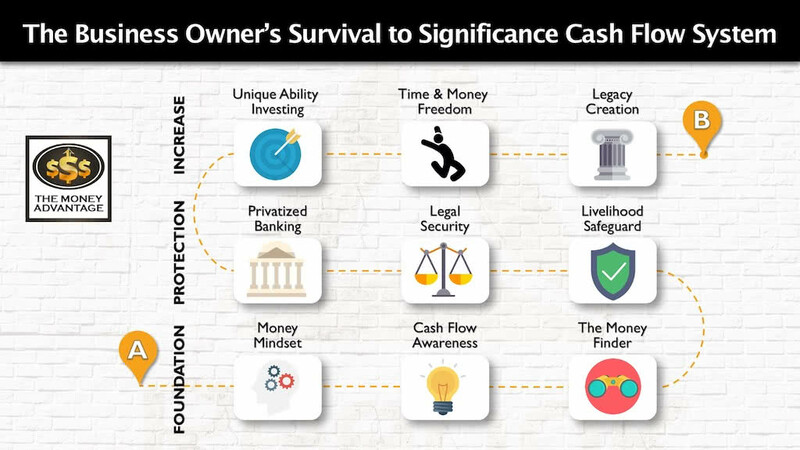 This empowers you to build up capital to invest more quickly than you thought possible. 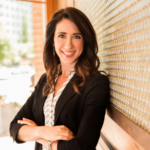 Learn the financial strategies to transform your personal economy, without cutting back your lifestyle, to allow you to take back control of your money and build wealth. ← What Is Your Financial Picture?